ianmabberley	What's New	gutters	Comments Off on Unseasonal work! I hate ladders so much that I put off clearing out the gutters until I really had to. My excuse had been that there were at least a couple of wasp nests hiding in the ivy when the weather was better, but the recent heavy rain showed that I really had to get up and do it. 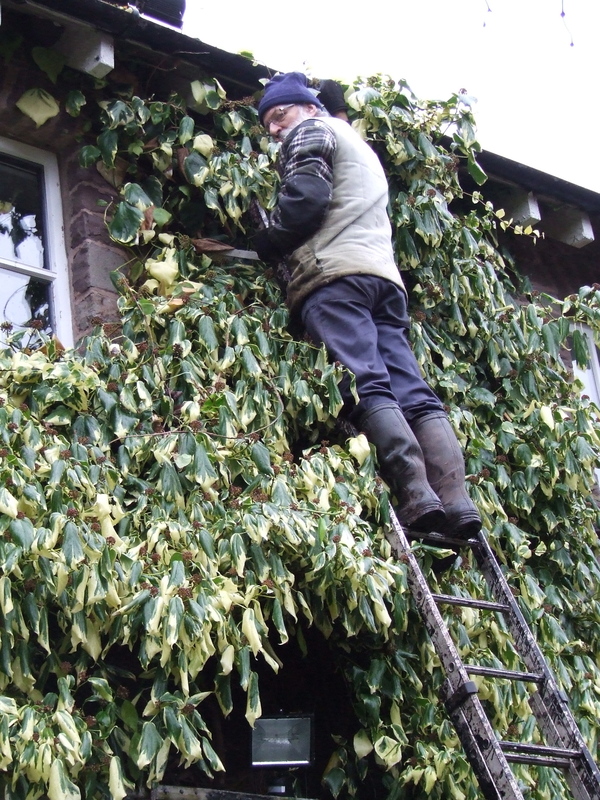 Now I just need to get up there again someday and hack the tops off the ivy!